Welcome to ArtsEntrepreneurshipGames.com. 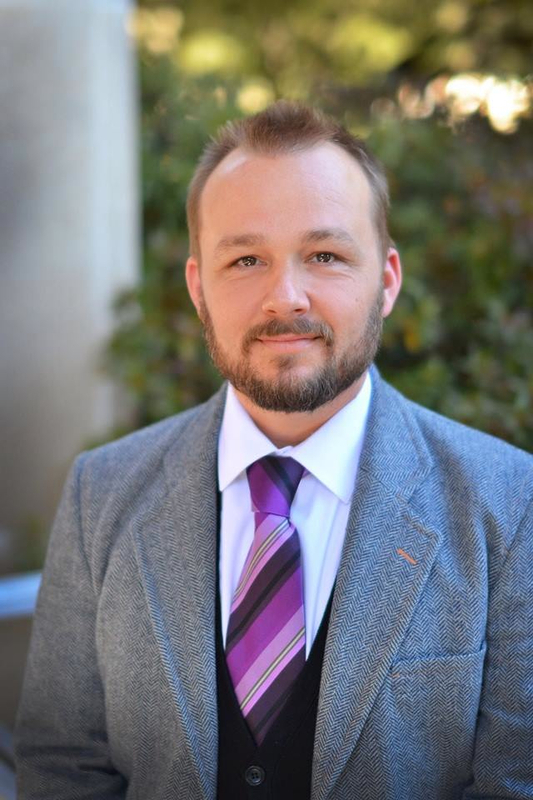 My name is Jim Hart and I love to develop games for the entrepreneurship classroom. This site has served as a repository for some of the many experiential entrepreneurship exercises I have designed. 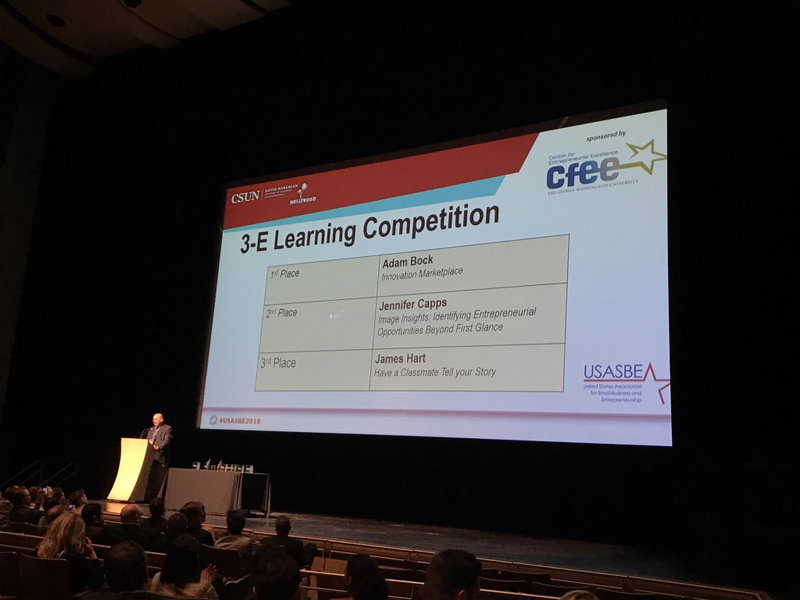 Are you interested in experiential entrepreneurship education? Check out my new book, available at Amazon.com and the publisher’s website. This book, Classroom Exercises for Entrepreneurship, offers 65 original experiential entrepreneurship exercises with which to teach. There are a few exercises on this blog that are freely available to read, without a password. Others can find in the book. This book is designed as a “cookbook of sorts” for instructors. With this metaphor, the instructor/professor is a chef and they are serving “food” (exercises) to their customers (students). I urge instructors to find topics they wish to explore or teach about, to read the exercise and, if it “tastes good,” offer it to students. If one doesn’t like an exercise, there is likely another in the book more to their tastes. If they find what they are looking for, the instructor can serve it. If the exercise is something that would work well in their classroom, they should, just as is every chef has the privilege of doing when prepping a meal, modify the exercise to suit their own classroom needs and desires. At the book’s conclusion, I offer multiple “recipes”– sequential listings of certain exercises that can be used together to teach important topics–like attracting capital, and more. Instructors can, if they wish, list a sequential series of exercises on their own syllabus (like a menu) and teach a semester’s course with multiple experiential entrepreneurship exercises. Need learning objectives for a syllabus, they are pre-designed and freely available for an instructor to integrate into their own syllabi. For grading purposes, there are a number of rubrics, with which an instructor can evaluate students for grading purposes and the electronic version has hyperlinks that direct readers to exercises that are complementary. In designing Classroom Exercises for Entrepreneurship: A Cross-Disciplinary Approach, I have tried to make each exercise easy to grasp for an instructor and their students, for each to be unequivocally and obviously linked to the process of entrepreneurship, that all exercises offer students an in-class experience that is more than only lecturing and each exercise is designed for students to further their entrepreneurial intentions. At the top of each first page of an exercise, I have clearly written, in quick and easy-to-read fashion, whether the exercise is a demonstration, game, simulation or simply an “exercise”. For each exercise, I offer the length of time required to complete–whether short, medium or long in length and the approximate length of times (sometimes in minute fashion), for an instructor to execute. So instructors can quickly find exercises that suit topics they are exploring in their classrooms, exercises are clearly identified by subjects that are explored. Each of the 65 exercises is accompanied by “Tips and thoughts” which are offered to help instructors gain insight into lessons I have personally learned in using these exercises in my own classrooms and responses I often give to commonly asked questions. I hope you enjoy my new book and after you have had time to try some of the exercises in your own classroom, to hear your thoughts on the content. Want to receive a 35% discount on my book Classroom Exercises for Entrepreneurship: A Cross-disciplinary Approach? See the attached image, where you can view the code to use at checkout and read critical acclaim for the book. 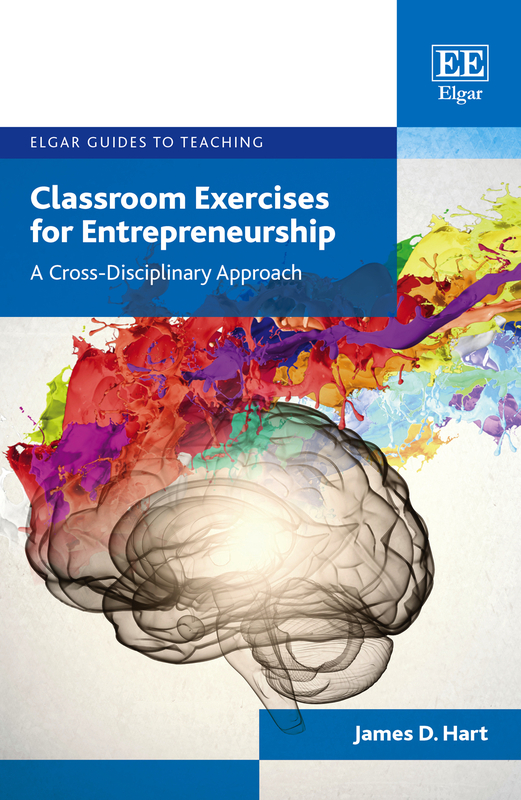 I’m so happy to share that my book “Classroom Exercises for Entrepreneurship: A cross-disciplinary approach” is now published and available for purchase! The publisher, Edward Elgar, Ltd., has created an exclusive 35% discount offer for you to take advantage of for 1 month only. At checkout via the Edward Elgar website, enter ‘VIP35‘ before you check out. This offer is only valid for 1 copy per person, is not for use by institutional libraries or booksellers. Follow THIS LINK to gain an insight into some of the 65 exercises, tips and the structure of the book.